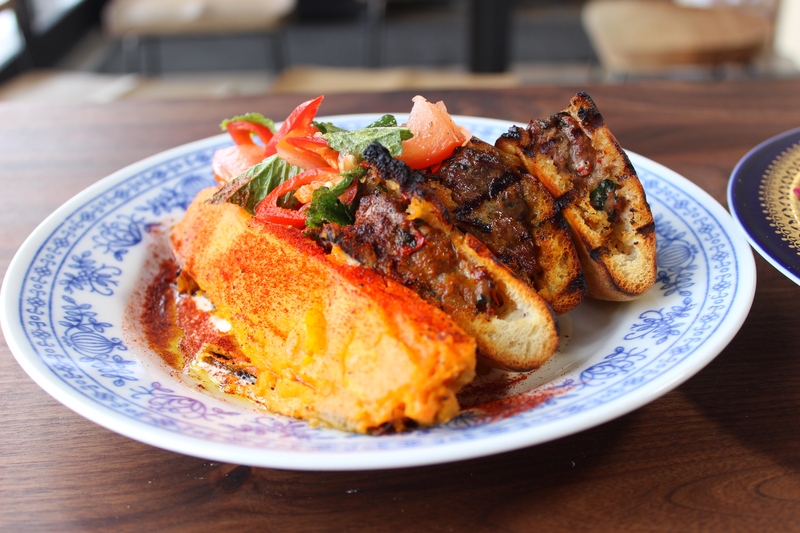 Parallel Brothers is a tahini production factory and Mediterranean restaurant that is dedicated to celebrating all you can do with the versatile ingredient, sesame butter. 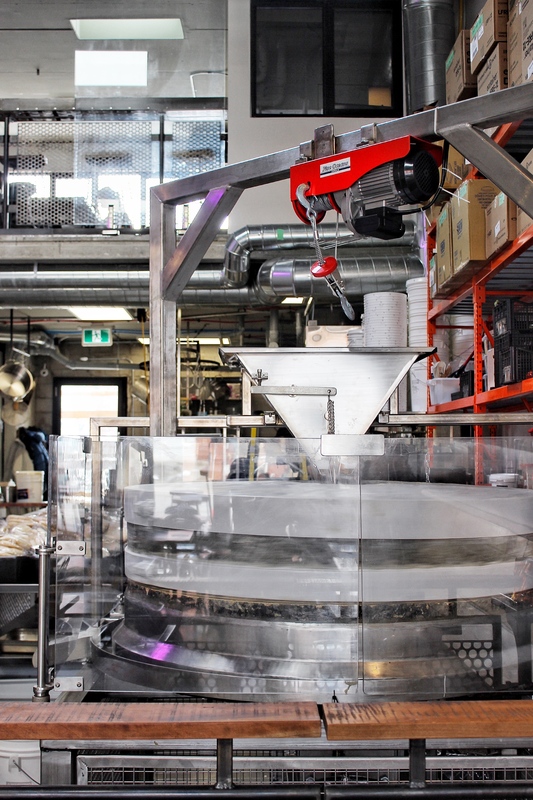 A first of its kind in Toronto, brothers Alon, Guy, and Aharon Ozery (founders of Ozery Bakery) transformed the old industrial space on the infamous Geary Avenue into a lively and hip restaurant and cafe that doubles as a production factory for freshly made tahini. The space itself is quite large and has a second level overlooking the railway for people who want to stay for a while. A large, opened concept two story space with seating on both floors. Production happens at the back. 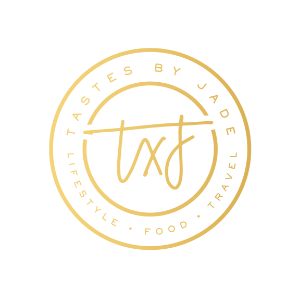 Chef Tomer Markovitz draws inspiration from his childhood in Israel and his travels around the world to create vibrant, nutritious and creative tahini-based dishes. His dishes are always beautifully plated and bursting with flavour from his fresh, high quality ingredients. 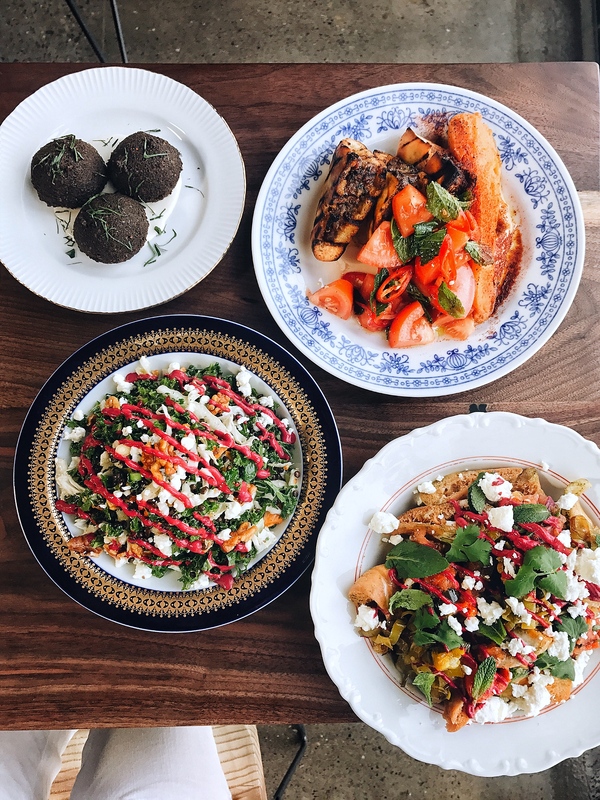 On the menu at Parallel, you’ll find multiple flavours of halva – a silky and crunchy tahini dessert – as well as three different kinds of hummus, herbed falafel, tahini smoothies, the best kale salad you’ll ever try, lamb pita, and tons of roasted veggies. 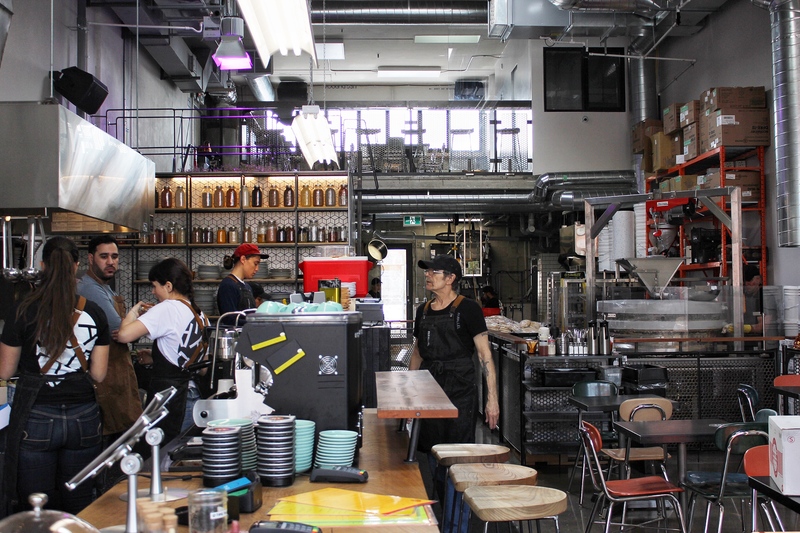 They also serve Pilot coffee and Blood Brothers craft beer from down the street. Their seasame seeds are imported from Ethiopia and ground on site on a stone mill. It’s quite amazing to watch the tahini down off the mill. Stone mill – the stone was brought in from Syria. House made tahini lines the wall and is ready to be sold. 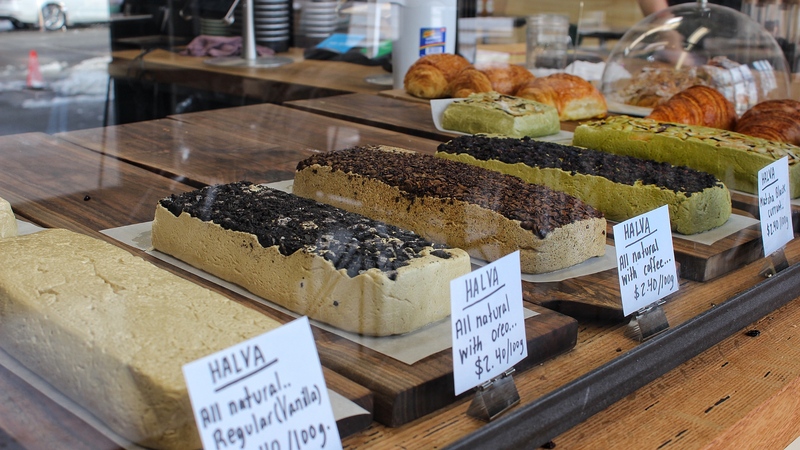 Halva is a sesame based dessert. 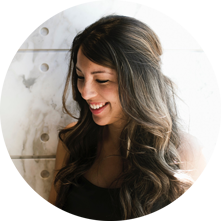 Their version is made with tahini and cane sugar. Some really cool flavours like matcha and Oreo. 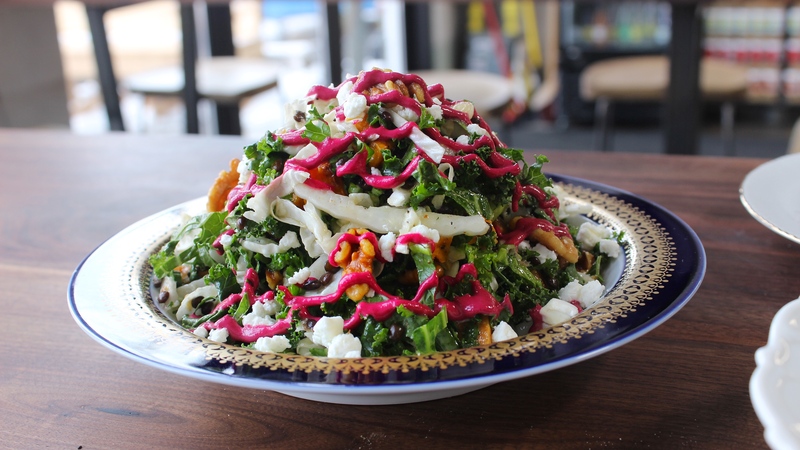 Tasty kale salad with beet tahini. 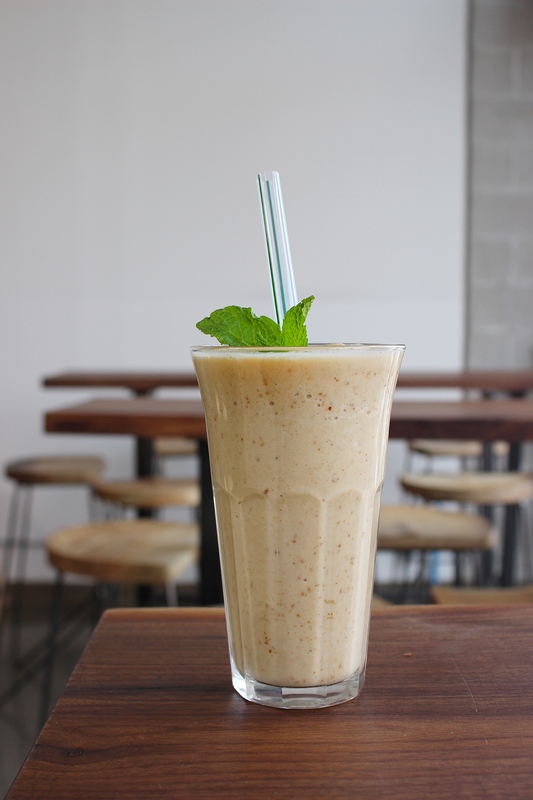 Smoothie made with tahini, walnuts, frozen banana, and carob honey. 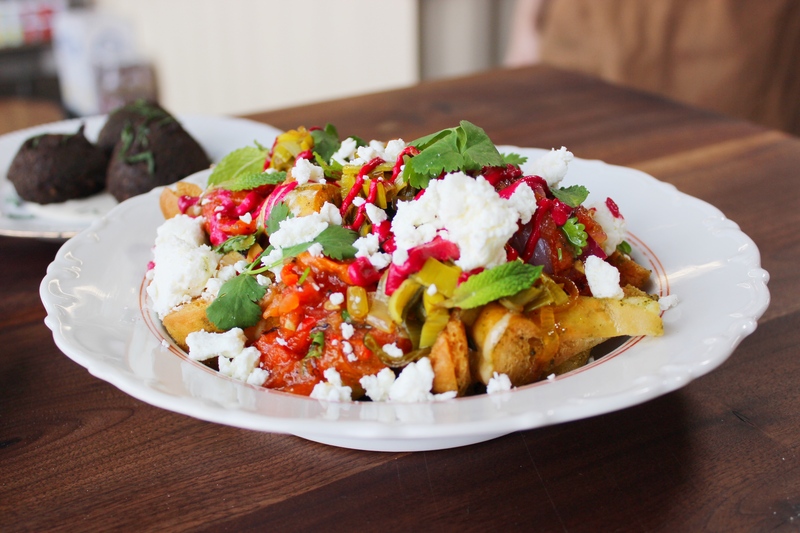 Chefs special – Mediterranean nachos with fried pita and goat cheese. Must try lamb pita with roasted veggies. 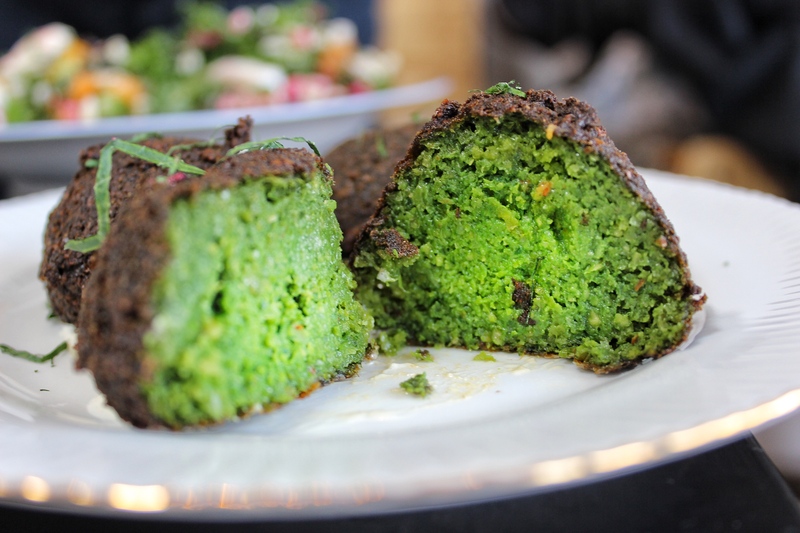 This herbed falafel bursts with flavour. 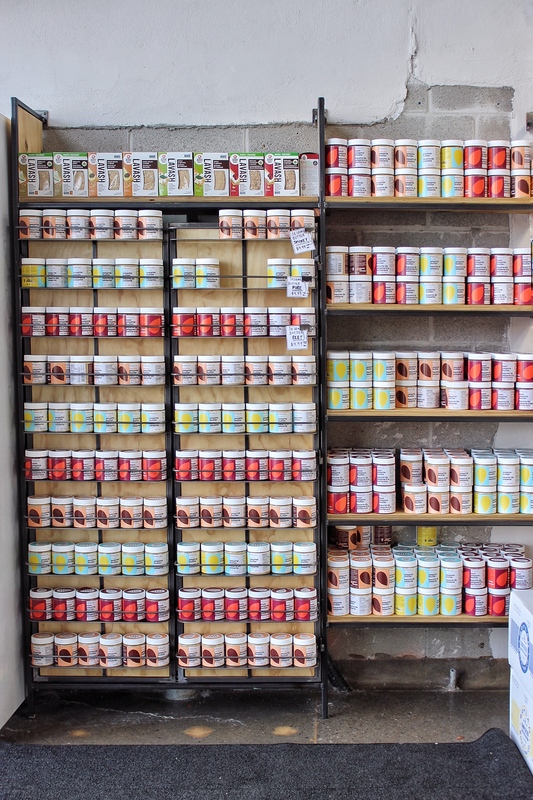 Their tahini will be distributed to restaurants in Toronto and to people across North America. 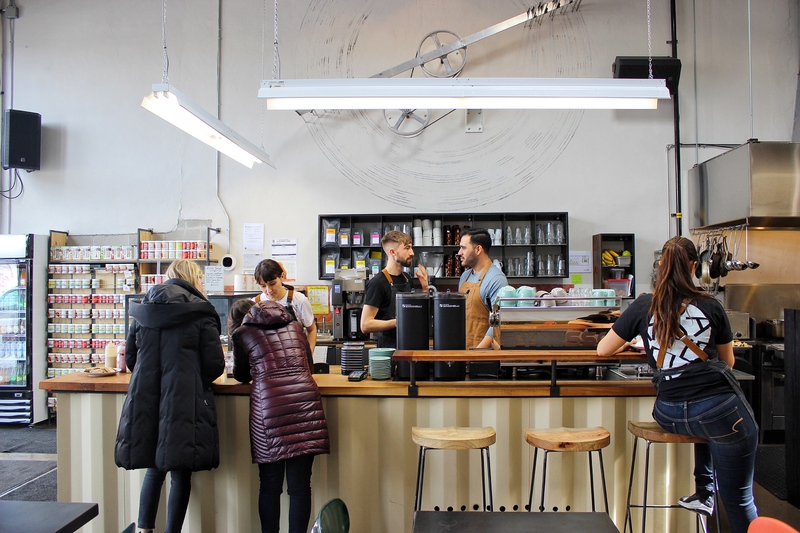 But if you want to see and taste all that tahini has to offer, pay a visit to Parallel, you won’t be disappointed. Disclaimer: this post is not sponsored. However, the food was complimentary. Menu items are subject to change. As always, opinions and photos are 100% my own.